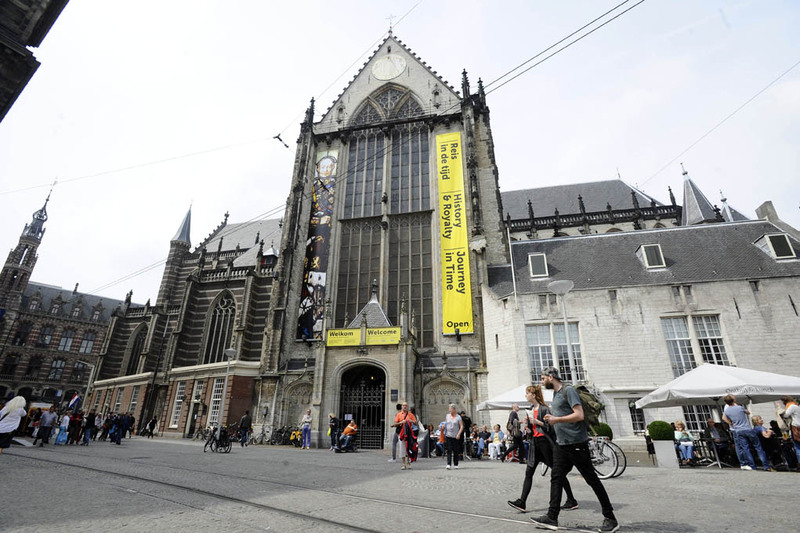 For decades, De Nieuwe Kerk Amsterdam has been known for its high-profile exhibitions about art, photography, and inspiring individuals and cultures. With an average of 250,000 visitors a year, it is one of the most popular exhibition venues in the Netherlands. It also plays a role of national significance, hosting royal ceremonies, official gatherings, and cultural events.